So, I got 5 different hand creams in 1 box. 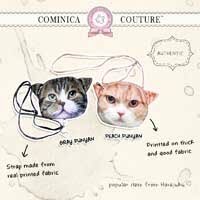 They came in a small travel tube size so it's easy to bring anywhere, anytime! from left to right : Verbena Hand Cream, Rose Hand Cream, Shea Butter Hand Cream, Cherry Blossom Hand Cream and Pivoine Flora Hand Cream. Shea Butter Hand Cream, a super smoothing and best selling synergy of 20% Shea Butter, honey and sweet almond extract, blended with the light and alluring aroma of Jasmine and Ylang ylang essences. Texturally pleasing balm glides on and absorbs to help heal and protect dry or dehydrated skin. Anti-oxidizing Vitamin E helps nourish. Invites even the most hard-working hands to a fresh beginning. I have dehydrated skin and I always do a lot of houseworks by my self, that makes my hand sometimes feels so dry. I applied this cream to my hands after I done all my works, it helps me heal my dry hands. I also love the scent, it smells so sweet hahahha and makes me hungry (๑´﹃｀๑ ). Rose Hand Cream, enriched with Shea Butter, this cream nourishes and protects hands from daily aggression while perfuming them with the fresh and slightly fruity fragrance of the Grasse rose, the Bulgarian rose, the Moroccan rose and the Turkish rose. Cherry Blossom hand cream, enriched with Shea Butter and Vitamin E, the lightly textured cream nourishes and protects hands from daily aggressions. They are soft, moisturised and delicately perfumed with Cherry Blossom's fresh and Floral scent. Verbena Hand Cream, enriched with organic verbena extract and tapioca powder, leaving hands feeling soothed, dry and cooled. The aroma of Verbena, orange, geranium and lemon tree appeals to men and women. Pivoine Flora Hand Cream, enriched with Shea Butter, the Pivoine Flora han cream softens and envelops the hands with the delicate, flowery perfume of Peonies. I also realise that mostly good hand cream contain Shea Butter, because Shea Butter is very effective to treat dryness. I love lip balm which contain Shea Butter too. The conclusion is if you have a dry skin or very very dry skin, try use anything that contain Shea Butter. 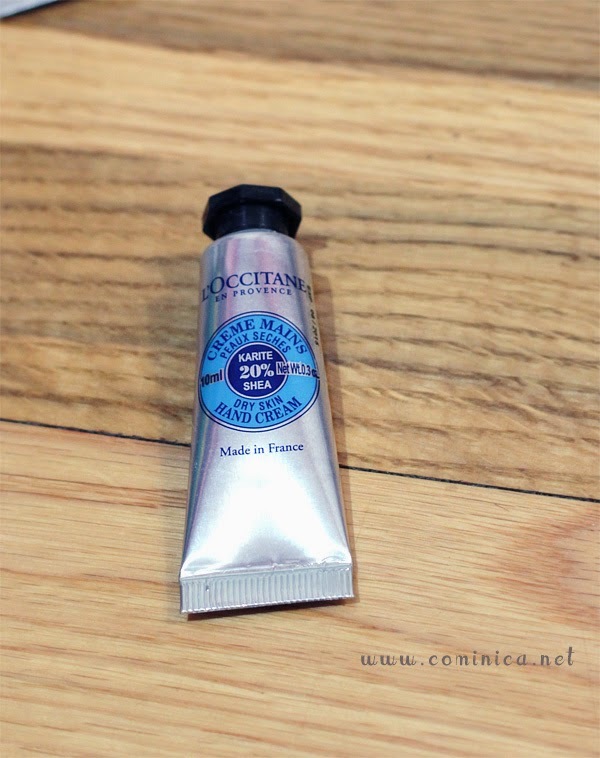 Get L'occitane Hand Cream only at their official store to avoid getting fake tube. Oh very interesting hand creams. I heard many good things about these hand creams especially the shea butter one but I think the rose sounds divine. Here in France we can found occitane really easily so maybe I will go buy one because I love to have a small hand cream in my bag!